I just got back from a month long holiday in India (Kolkata and Bombay) to visit my friends and family and hence have been away from the bloggosphere for a bit. Now that I am back I thought of sharing some exquisite dishes from India with you people which are my favourite. 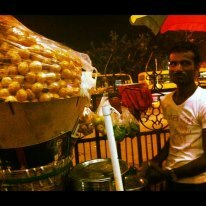 Lets start with my personal favourite street food, Phuchka also known as Pani puri, sev puri etc in different parts of India. These are tiny little fluffed delightful pancakes with a spicy and tangy potato filling dipped in spicy and sweet tamarind water. I barely know anyone who can resist these little balls of heaven! 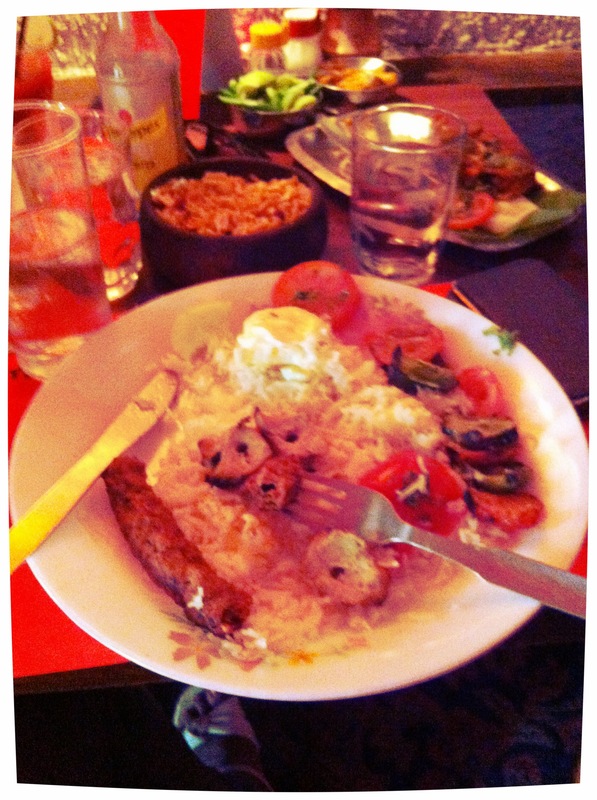 Second is Chello Kebab which is a dish available in one of the oldest restaurants of Calcutta (Kolkata) called Peter Cat. This is a very unique yet simple dish, it essentially has boiled rice in the center with a dollop of butter on it, on one there are some chicken reshmi kebabs and the other side has lamb sikh kebabs which you can quite easily grill at home or just buy frozen ones from Sainsbury and stick it in the oven. It is garnished with some veggies( Tomato, Carrots and Peas) and a fried egg on top. This might be simple but its such a tasty and filling meal! 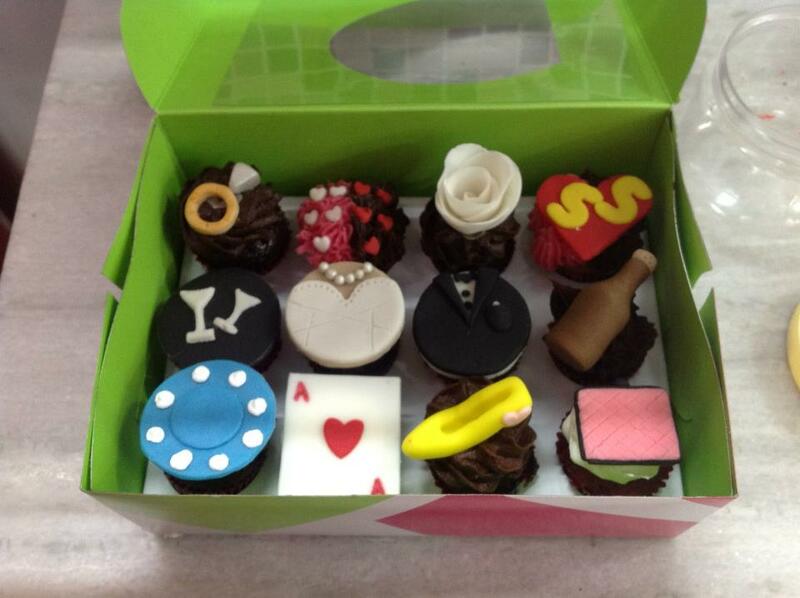 Finally its time for something sweet and whats better than some mouth watering Cup cakes?? 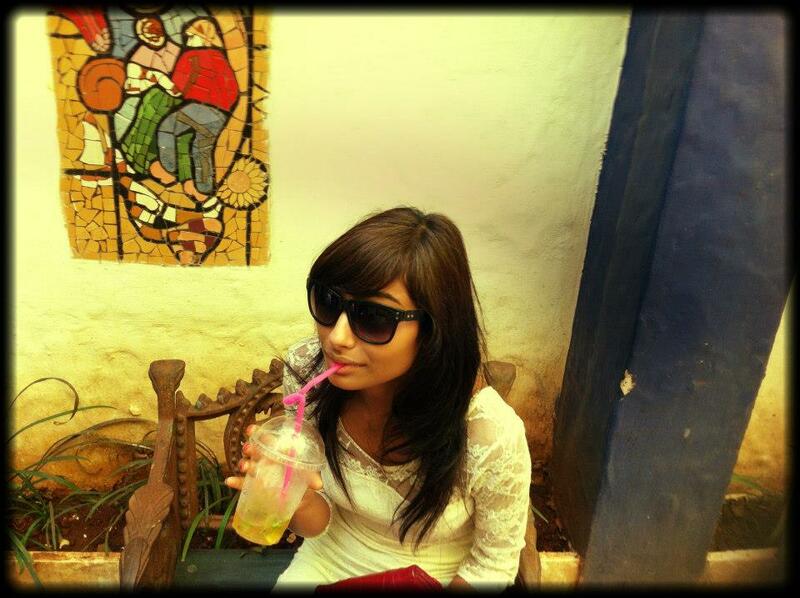 LSD (Love Sugar Dough) is one of my favourite cup cake joint in India. it is a tiny little shop in Bandra area of Bombay but its so popular that people travel for hours just to buy cup cakes from there. They boast of quite a celebrity studded client list! Take a look at these cup cakes and tell me you are not tempted to grab one of these! So incase you are planning a trip to India definitely try these dishes its a mecca for the foodies! Thanks 🙂 hope you try some of the dishes!